DMRpresents: Brownie Ceded – Dreams Made Real Inc.
Brownie Ceded is the son of a teacher and a prince from the royal family of Prince Iseherien Oghoduaze. He was born in Benin City in the Edo State of southern Nigeria in the 70s. Brownie Ceded attended elementary and secondary school in Benin City before moving to Lagos State with his oldest brother in 1989. 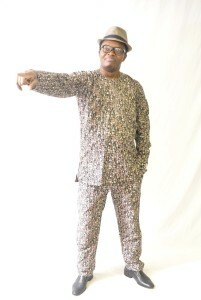 While in Lagos State he attended the University of Lagos at Akoka majoring in Education. As a student, Brownie Ceded participated in many cultural competition shows receiving first place multiple times while representing the states of Edo and Delta. 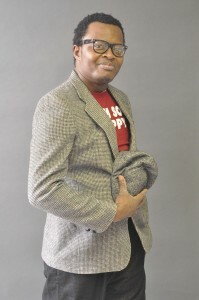 He says the victories were because “… we used to pray before and after our rehearsals.” From there, Brownie Ceded began going campus to campus and competing in various singing competitions while experimenting with different genres including R&B, Reggae, Raga, and Hip Hop. .
After graduation, Brownie Ceded would go on to become a teacher and a businessman. He taught at Command Secondary school as well as Gbagada Grammar school. 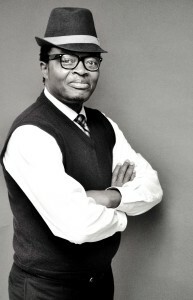 In 2000, he opened a seaport business at Tin Can Island Port in Lagos. 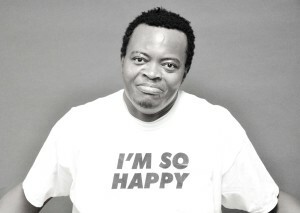 In 2007, Brownie Ceded returned to music releasing his first music video title “As If I Didn’t Know.” He is currently working on a new album featuring his new single “I’m So Happy” released in April 2015. Find Brownie Ceded on (just click): Facebook, Twitter, CD Baby, and Reverbnation.